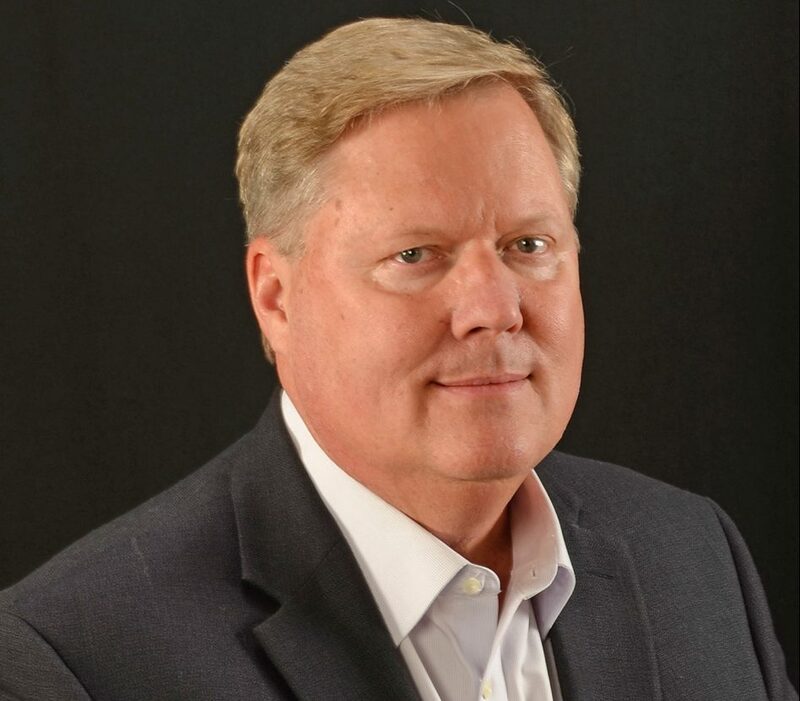 Longtime boating industry executive Jeff Harris has been named Iconic Marine Group’s new chief operating officer, the company announced Monday. Harris, who was among the first employees at Fountain Powerboats when founded 40 years ago, takes the reins of the company that includes the Fountain, Donzi Marine and Baja Marine brands. He steps into the top role following the death of Joe Curran, who passed away March 13 after a short battle with stomach cancer. Harris is well known in offshore racing having collected eight World Championships and 12 National Championships during his storied racing career. Jeff Harris (right) with Reggie Fountain Jr. attempt the V-bottom record in 2018. Harris has worked all aspects of the marine industry including manufacturing, sales and customer service. 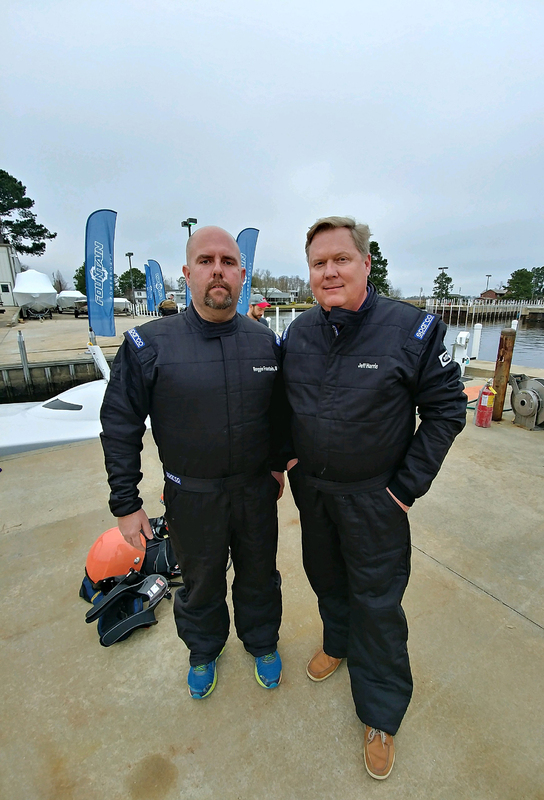 He grew up and lives near Iconic Marine’s operations in Washington, N.C.
Iconic Marine Managing Partner Fred Ross said Harris is the right leader at the right time for the boat building company that is still coping with the loss of Curran. Fountain Powerboats founder Reggie Fountain supports the decision to bring Harris on to lead the three brands.